Pumping Systems in El Paso | Submersible, Sewage, Fuel Oil, and More! Top Products and Services Designed to Meet Your Needs! 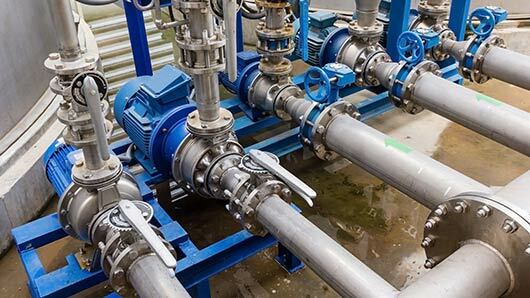 Pumping systems are integral pieces of equipment for many systems within and around buildings, including boilers, sewer lines, and more. When you’re in need of a high-quality pumping system that will help keep other systems intact, Wisco Supply, Inc. is the place to call. We carry a wide variety of systems from some of the best manufacturers in the industry. This way, you can find a great pump system that meets your exact needs. In addition to the different kinds of systems we have, the products we have can be used for both residential and commercial purposes. No matter the case, we have you covered! These partnerships ensure that you get some of the greatest products available. If you’re in the market for a new pumping system, we’re the place to contact. We can help both residential and commercial customers in west Texas, northern Mexico, and New Mexico. Call us today to learn more!